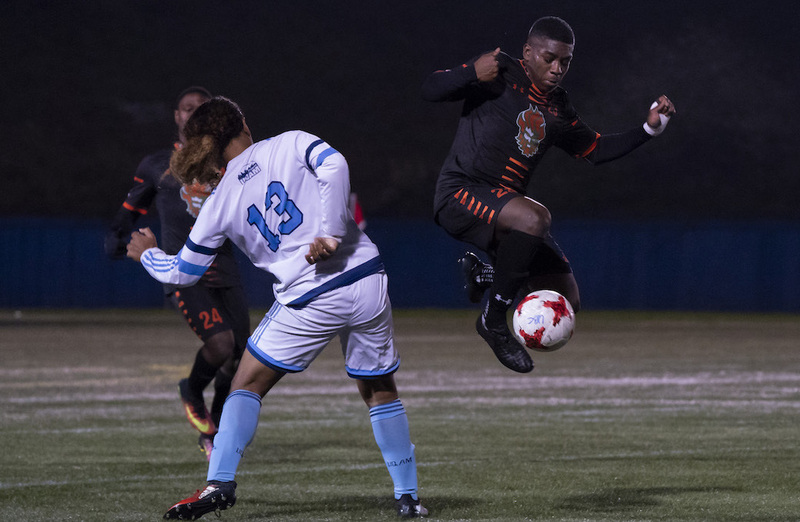 As the game entered stoppage time in the first stanza, the Capers earned their best chance of the contest. After running down a long ball down the right flank, Cory Bent did well to cut back and find a wide-open Budhoo. The third-year midfielder had a clean look, but missed the net wide right, as the two sides went to halftime scoreless. 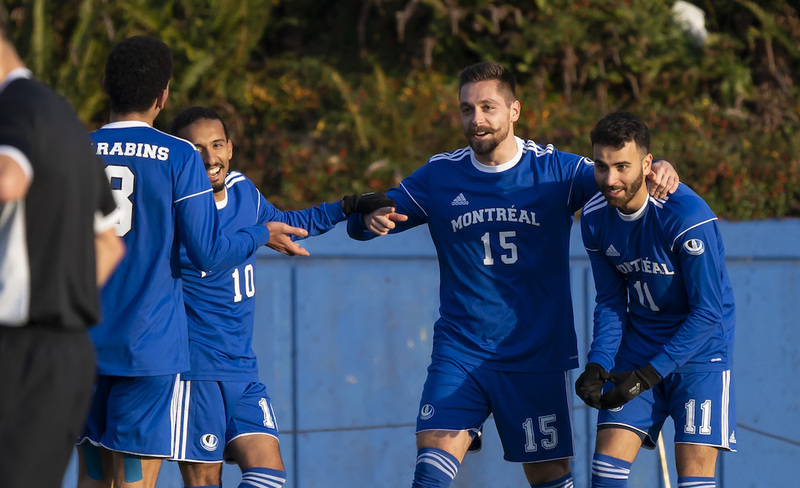 M⚽️ // Congratulations to the Players of the Game from the 3rd @USPORTSca quarterfinal! Closing out the win, Cape Breton will take on the winners of the UBC Thunderbirds and Carleton Ravens matchup, as the two sides are set to clash in the day’s final quarterfinal.